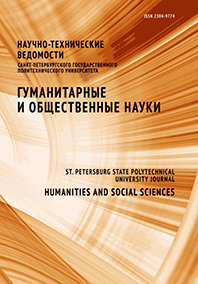 The article is devoted the analysis of concretely-historical, world outlook and theoretical sources of the beginning of Russian cosmism. There is exposed features of home mentality and system of theoretically-methodological principles of organicism, assisting birth of Russian cosmism. It is shown that working out of ideas of Russian organicism and cosmism reflects requirement of transition from classical philosophy and a science to the modern.